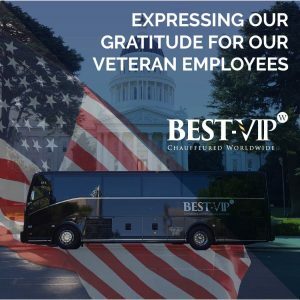 Thank YOU to our Veteran Employees! Our employees are often thanked for their incredible customer service, but this time it was extra special. Cliff, one of our seasoned Chauffeurs shared with us, a story of how a day at work will be a day he never forgets. Celebrate with the Spectacle of the Season! 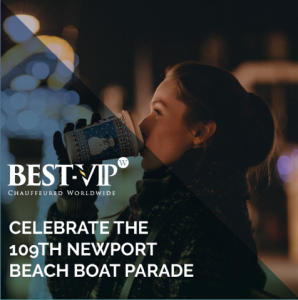 Bring in the holiday spirit with the 109th Newport Beach Christmas Boat Parade from December 13 – 17. Coordinated by the Newport Beach Christmas Boat Parade Committee and guided by the leadership of The Commodores Club of Newport Beach Chamber of Commerce, this year’s parade will start and finish at Lido Isle. The parade will start at 6:30 p.m. and will last for approximately 30 minutes. It’s your big day. You and your significant other are taking the plunge and tying the knot. 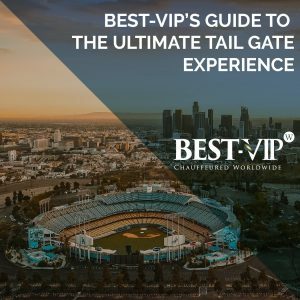 You may already know what vendors you want, what beautiful color scheme you’ll choose, and have the location set in stone. 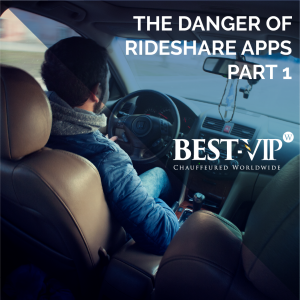 However, there may be details you haven’t thought through, with transportation being at the top of the list. 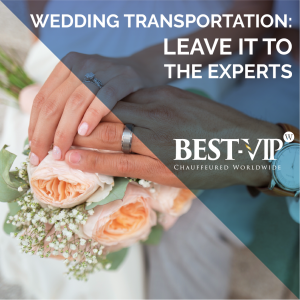 It’s best to get your wedding transportation through a company who understands how important your day is, are knowledgeable about the area, and are professional.